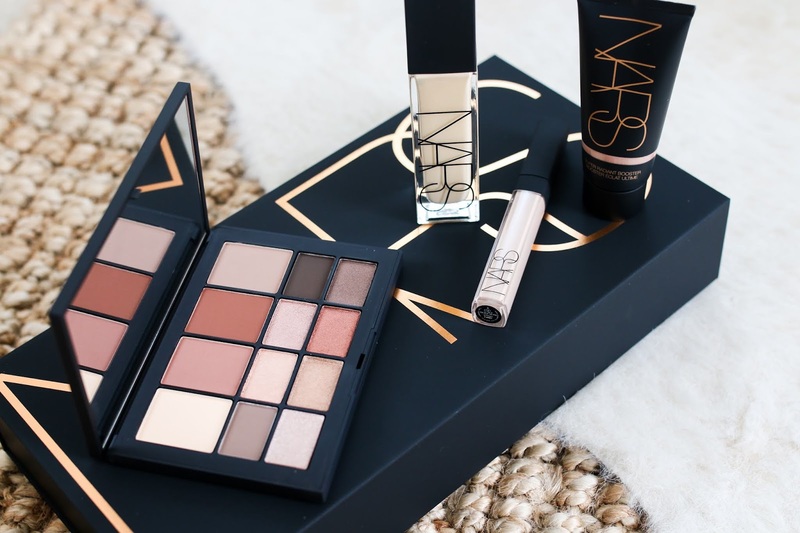 NARS recently launched their Skin Deep Eyeshadow palette and it is neutral heaven. A mixture of matte and shimmer shades in varying neutral tones. It's a great day to night option for those that don't want to mess around with having multiple palettes in their collection. Most of the shades fall towards the warmer end of the spectrum with a few cool tones thrown in. There is a great mix of lid, crease and liner shades which I personally love when using an eyeshadow palette. 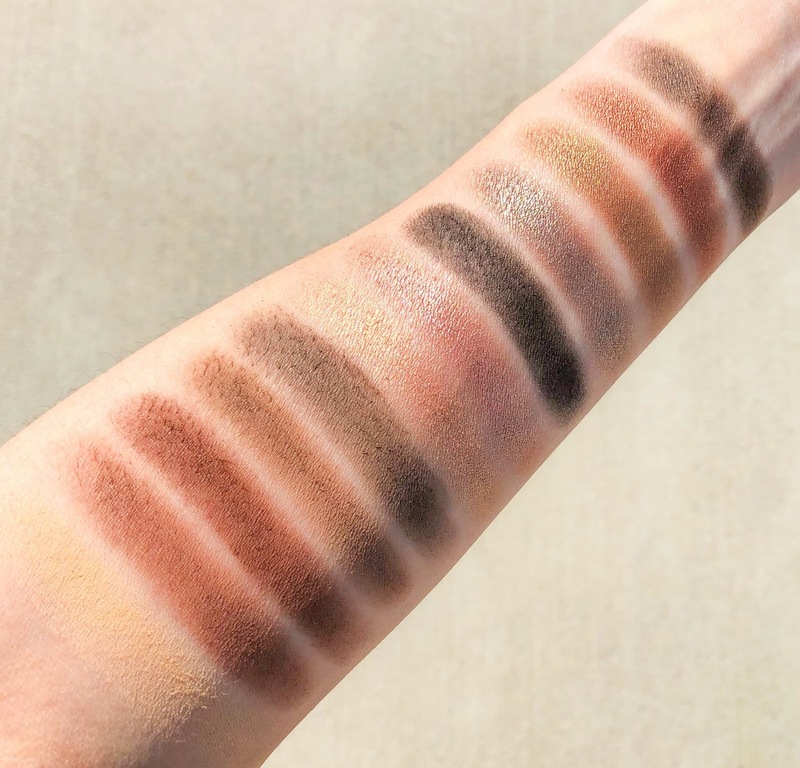 Below are the swatches of the entire palette. The matte shades didn't swatch as smoothly as the shimmer ones did, but applied beautifully and smooth when put on the eyes. The middle two shimmers are the most chunky in texture with a bit of fallout, while the last four shimmers (towards the far right of my arm) are creamy and blend seamlessly. My only complaint about this palette is that there isn't a pale bone shade which I like to have in a neutral palette. The far left swatch looks very pale in the palette but once it's on my skin it reads much darker and more yellow. I also would have liked one more cool toned brown or taupe, but overall I think the quality and mix of colors offered in this palette are wonderful. 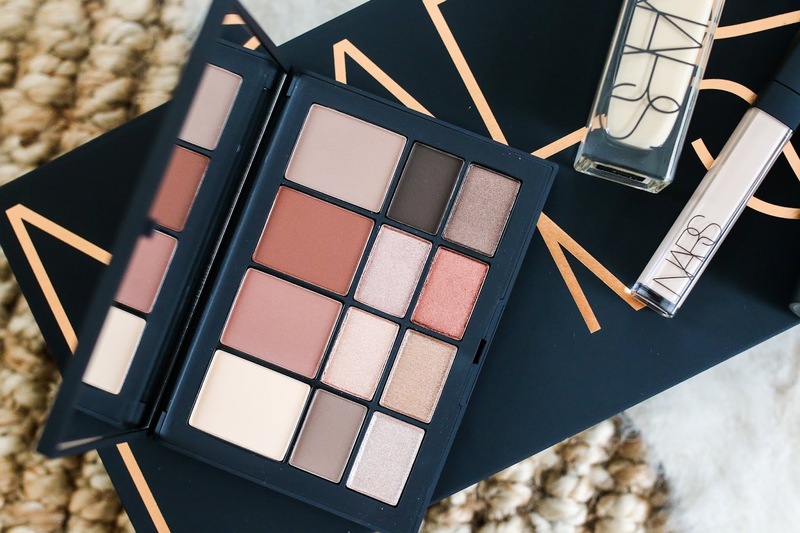 Such a stunning eyeshadow palette!